After a half year wait, bass season is back! 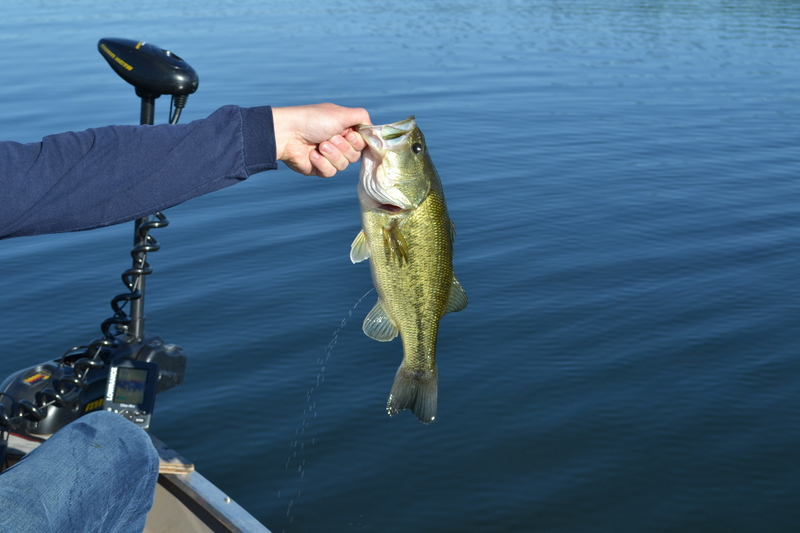 This year bass season has opened a week early in our zone. This has come as a blessing to many anglers in the area who have felt for years that the season opened unnecessarily late. Coupled with some recent cold nights and warm days, things were looking good! With boat pre-rigged, a new 65 lb thrust minn kota on the bow of my Legend, and the rods rigged, my buddy Dave and I hit the road at 5 am. 45 minutes later we were on the water with rods in hand. 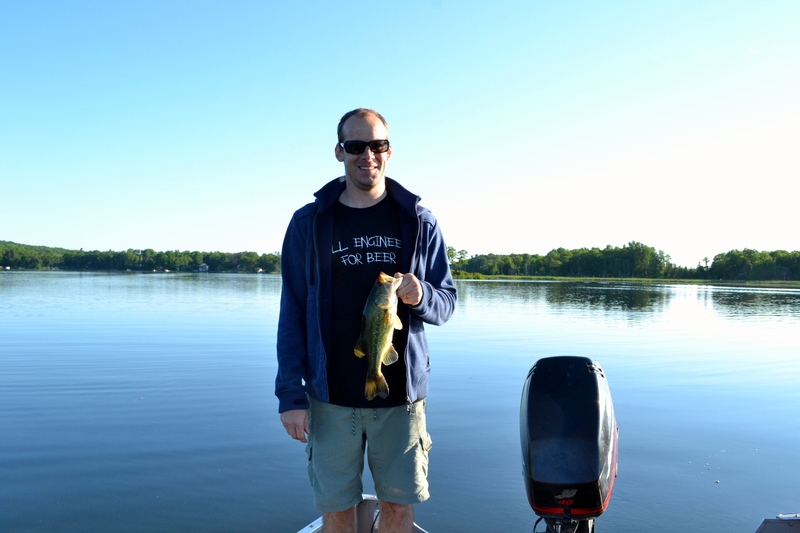 The morning turned out to be tough fishing with only one largemouth (approx. 2lbs) in the boat. Temperatures were fairly chilly and a sweater was required. As the morning pressed we changed up techniques and areas, targeting flat expanses with sparse weed formations. 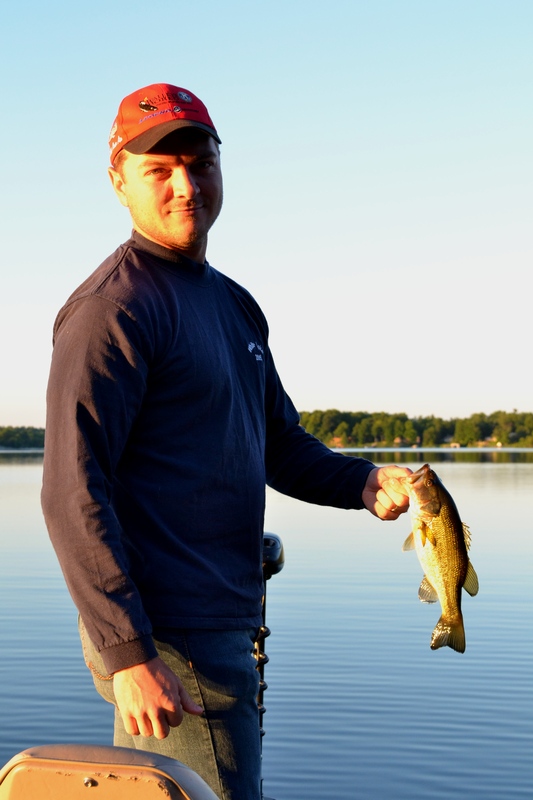 Fishing picked up almost immediately as we made the changes with several largemouth and pike caught. Dave even managed one decent sized smallmouth which is pretty rare for Collins. 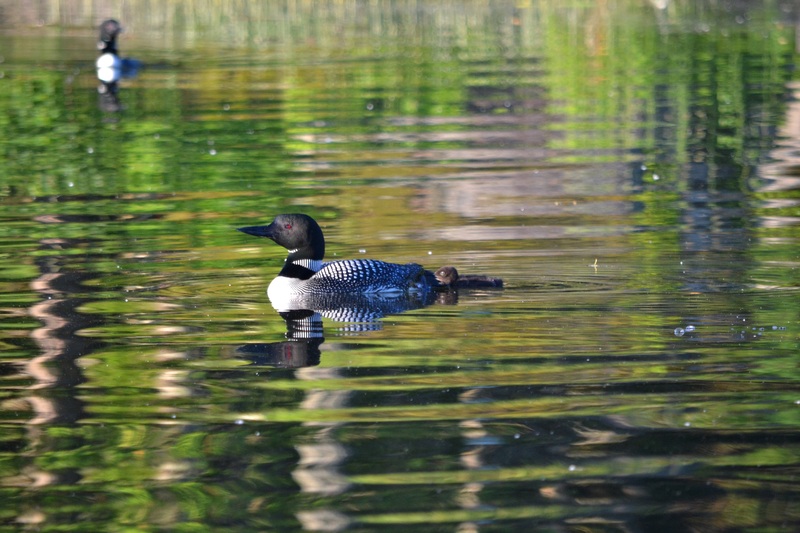 Great shot of a local loon family…. To my surprise, one of the fish I pulled out decided to relieve it’s self all over my jeans. This was definitely a first for me! All-in- all we had a fairly decent day with multiple 3lb bucket mouths and some decent sized pike. 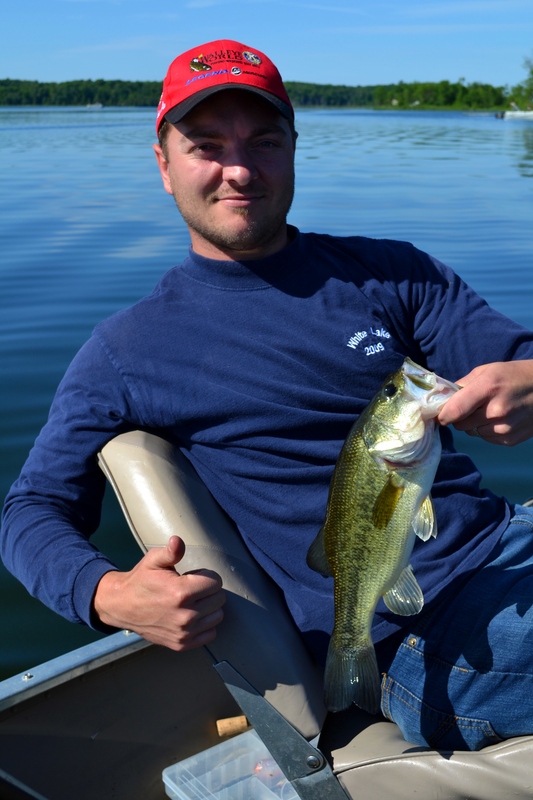 Ultimately, our success was directly related to trying techniques and fishing areas that differed from the other boat on the water. More than a few times, we have found this was the key to a successful fishing day. I hope everyone enjoyed their opening day! 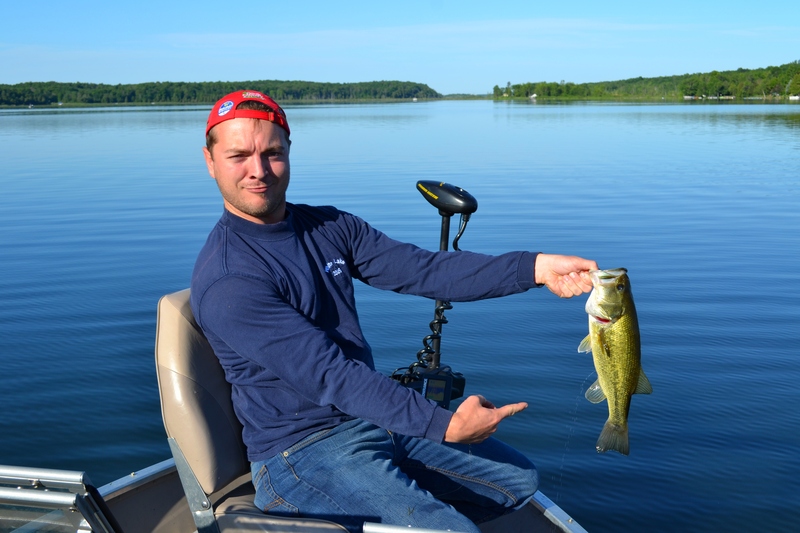 This entry was posted in Fishing, Uncategorized and tagged Bass fishing, Boat, Collins Lake, Fish, Fishing, get outdoors, Largemouth bass, Ontario, Opening Day, Outdoors, Pike, Recreation. Bookmark the permalink.